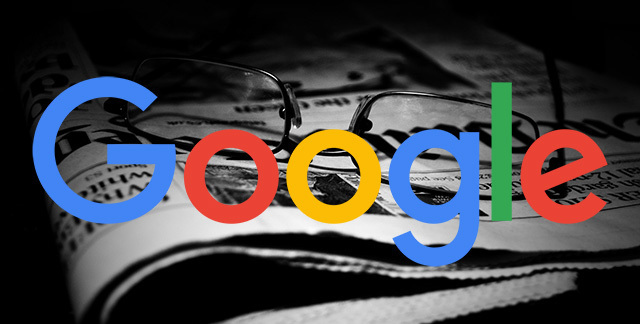 Google Top Stories Adds "Related Picks"
Home > Google News > Google Top Stories Now With "Related Picks"
If you search on your mobile and the top stories AMP carousel comes up in Google's search results, you may see underneath it a "related picks" selection. 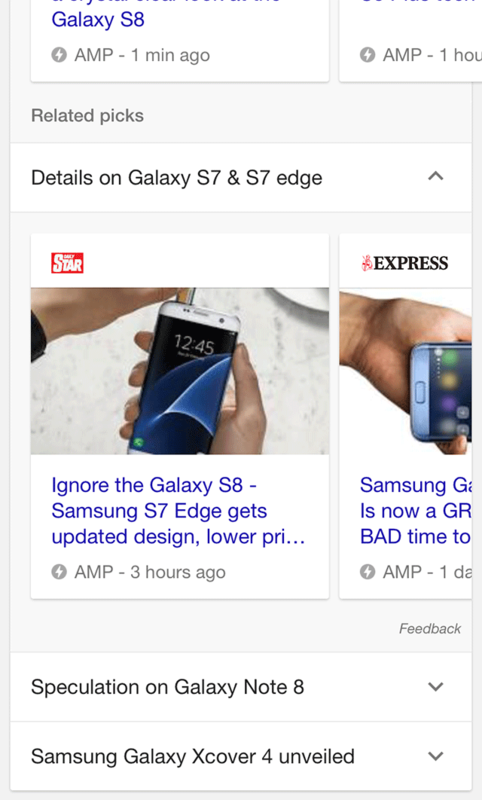 When you click on those related picks, it shows you more AMP powered top stories carousels for those query expansions from the related picks. Glenn Gabe spotted this on Friday and posted it on Twitter. 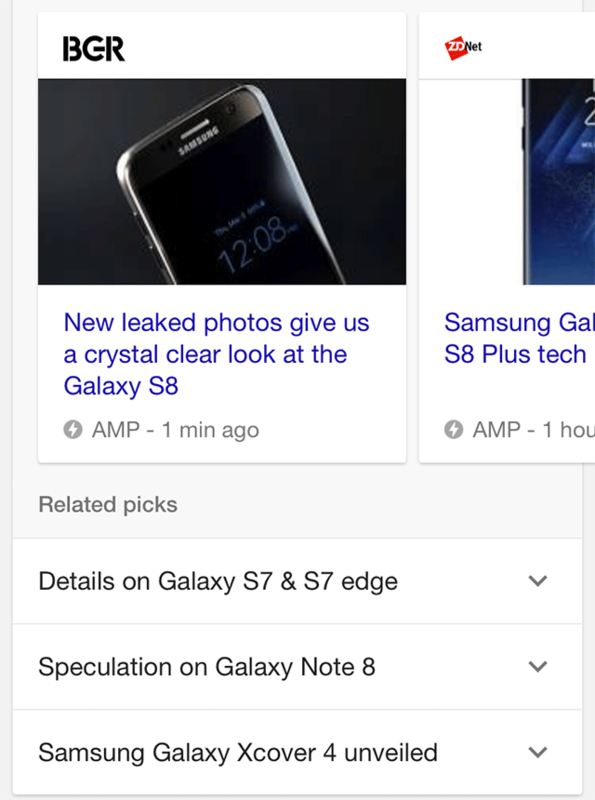 He said, "I'm seeing "related picks" under the Top Stories AMP carousel. They open *more* AMP carousels." Indeed.